Bea's Dierenboetiek - Petstore in Haarlem. 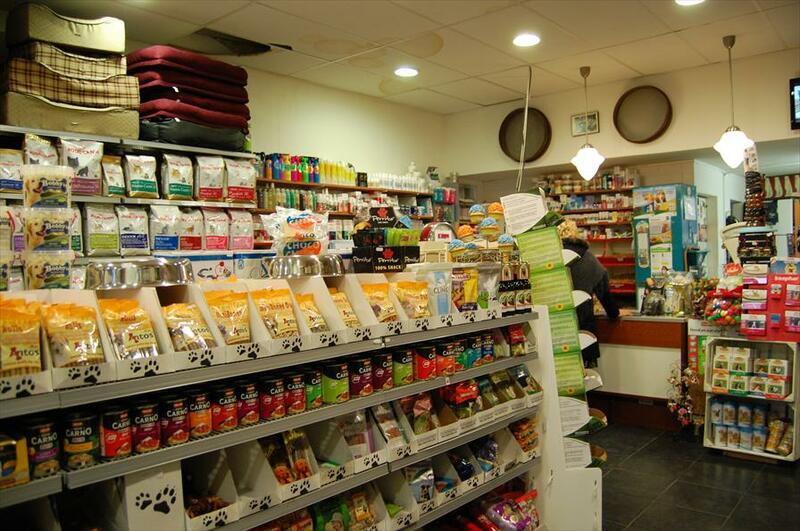 At Bea’s Dierenboetiek you’ll find everything you need for your loyal dog, cat, rodent, fish, or birds – and anything you need to get rid of rodents and other pests you don’t want. Let the extensive collection surprise you with animal feed, snacks, and other treats; food supplements and homeopathic medicine is also available. Besides that, you’ll find a fun collection of accessories such as collars, lines, dog clothes, toys, pest control products and much more. Bea’s Dierenboetiek has been an expert in animal care for 30 years. By providing excellent service and quality, customers have been coming back for years. You’ll always find what you need in the extensive collection, and you can get some great advice too. The store is medium-sized. The atmosphere is casual, and the staff are experts. 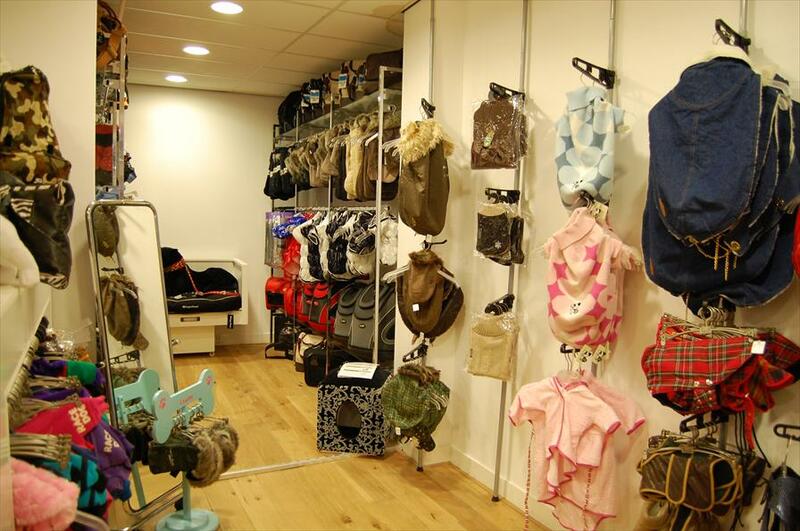 Bea’s Dierenboetiek is one of the many fun specialty stores that made de Gierstraat end up in 2nd place in the 2012 Shopping Street of the Year contest. Come and have a look in this cozy street and you’ll instantly see why! You’ll find unique stores here in the heart of busy Haarlem.